Of FoundersCard’s many benefits, perhaps some of its most valuable come in the form of status challenges. In the past, it’s had challenges for American Airlines and Marriott, and now, it’s sweetening the challenge with AA even more. FoundersCard members can now enroll in a status challenge for American AAdvantage Platinum status and if you’re successful, you’ll retain the status for longer than with previous challenges. You must earn $2,000 Elite Qualifying Dollars (EQDs) AND 12,500 Elite Qualifying Miles (EQMs) or 16 Elite Qualifying Segments (EQSs). You must enroll in the challenge by 11:59pm CT on September 4, 2017, in order to participate — so there’s not much time. If you successfully complete the challenge by December 17, 2017, you’ll retain the status through the end of January 2019. These are the same earning levels as the public AA status challenge offer. However, a status challenge through FoundersCard has no additional cost. If you sign up for the public status challenge through AA, it’ll cost you $200 plus an additional $300 if you want Platinum status while you’re completing the challenge — for a total of $500. The benefit of this FoundersCard challenge is that there’s no fee to sign up and you get complimentary Platinum status while you’re completing the challenge — easily covering your first-year FoundersCard fee of $495. Image by Saul Loeb via Getty Images. Note that American only allows members to receive elite status through a challenge once every five years. But, if you’re eligible for the challenge and do meet the requirements, you could be getting tremendous value. 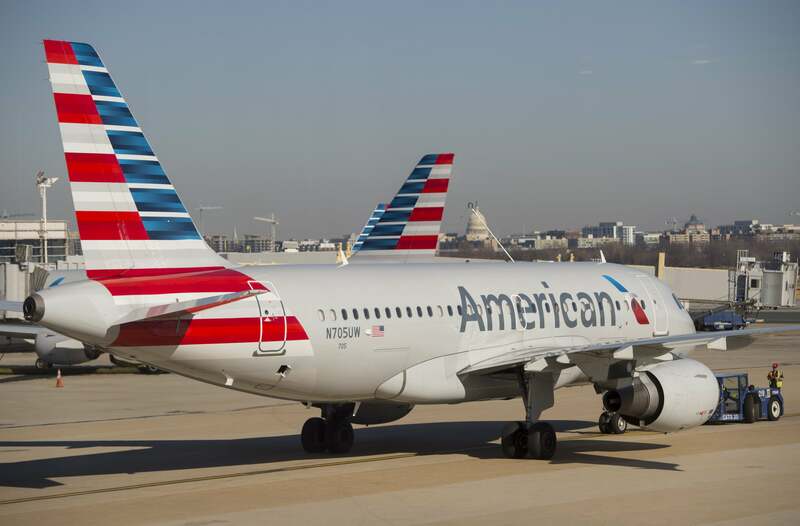 We value AA Platinum status at $2,460, so depending on how often you fly American or other Oneworld airlines, there could be a lot of value for you here. This is a pretty favorable offer from FoundersCard and American Airlines. The complimentary three months of Platinum status while you’re completing the challenge really sets this promotion apart. And, if you’re able to successfully complete the challenge, you should get more than enough value out of the status to offset the cost of membership, and that’s not taking into consideration all of the other FoundersCard benefits. If you’re not yet a FoundersCard member, you can take advantage of an exclusive offer just for TPG readers. If you sign up as a new member, you’ll get a preferred annual membership fee of $495 as well as a waived initiation fee when you apply using this link or the promo code FCTPG17. The standard annual membership fee is $595 with an initiation fee of $95 — so you’re saving $195 right away.